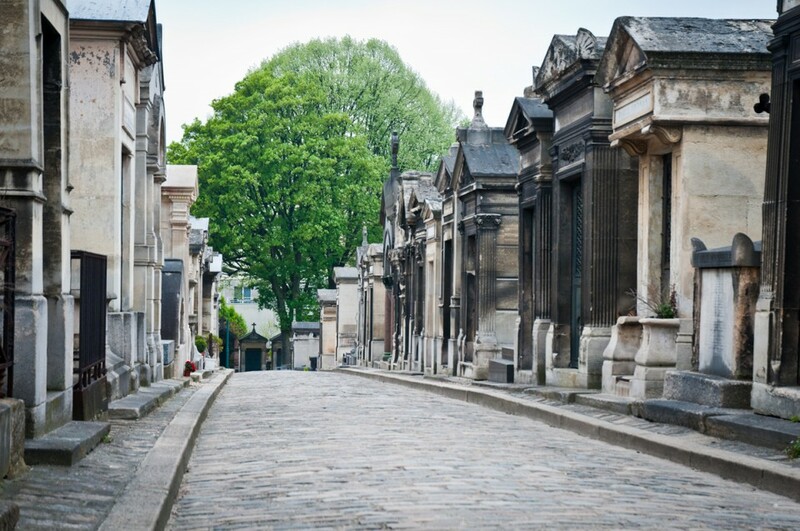 The Montemarte cemetery is awesome. Full of shapes and colours and textures. Enjoy.